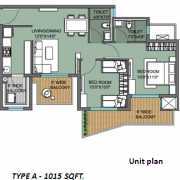 ILD GSR Drive is the upcoming project of residential segment in South of Gurgaon by ILD. 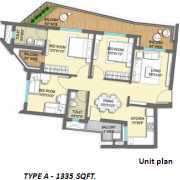 International Land Developers was established in the year 2006 and this group is functioning to develop key number of real estate plans in Gurgaon. As Gurgaon is the commercial capital of NCR, it constitutes innumerable residential and commercial developments in divergent locations. 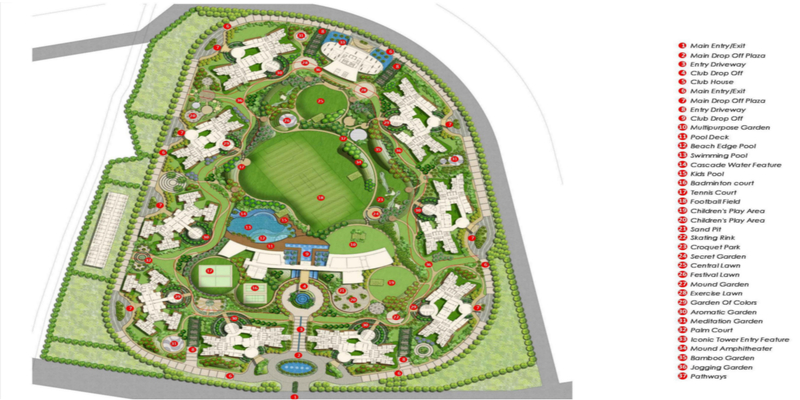 Developer has planned and organized to land a residential project in sector- 36 of South Gurgaon. 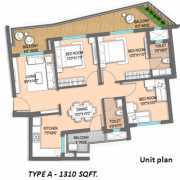 ILD GSR Drive Gurgaon is wide spread in total land area of 25 acres. 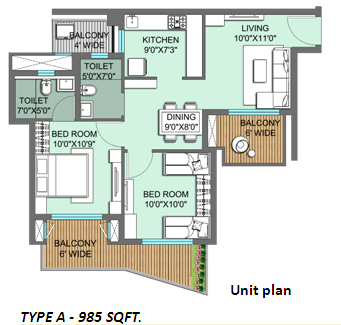 It is consolidated of 2 and 3BHK variants of apartments. 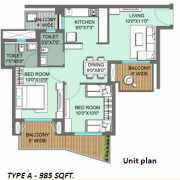 Upcoming segments of apartments are planned to develop in the dissimilar sizes ranges from 985 square feet to 1335 square feet. Greenery space with plantation of palm trees is spread across more than 10acres of total land area. 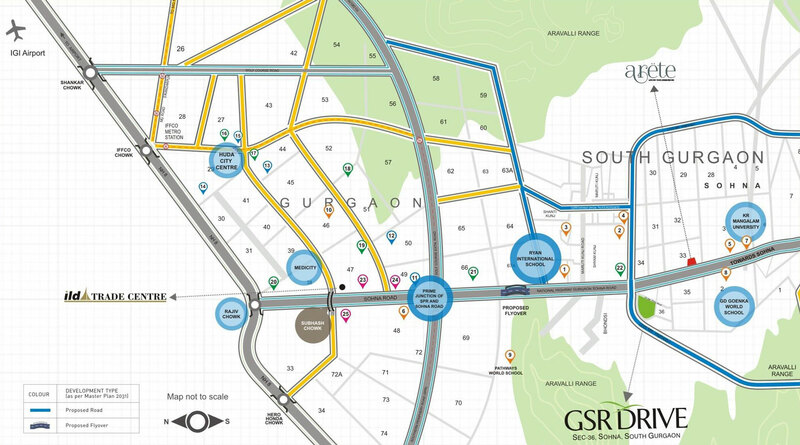 GSR Drive has the accessibility to Golf Course Extension road, NH-8, NH-2, Palwal - Sohna road through NH-13 and other reachable transits. It is encircled of additional features such as medical facilities, banks and further more. For the additional commuter services, there is key number of other public transport facilities in the real time. ILD GSR Drive price and payment plan for the booking of distinct variants of apartments is announced. 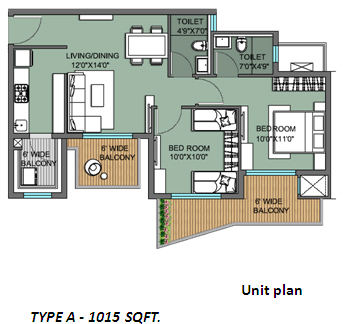 There is key range of premium amenities going to get merged in this residential plan of ILD. Developer is offering to invest in the nest of generous residences in the current time period. Located at Sector-36, Sohna, South Gurgaon.